Posted by Jon in Rehomed on Friday 21/07/2017 11:34 UTC. Every year hundreds of wild Dartmoor ponies are rounded up off the moors and sold on – at least 80% are sold on to become pet food. Luckily in 2011, we were able to save young Sammy from such a fate. 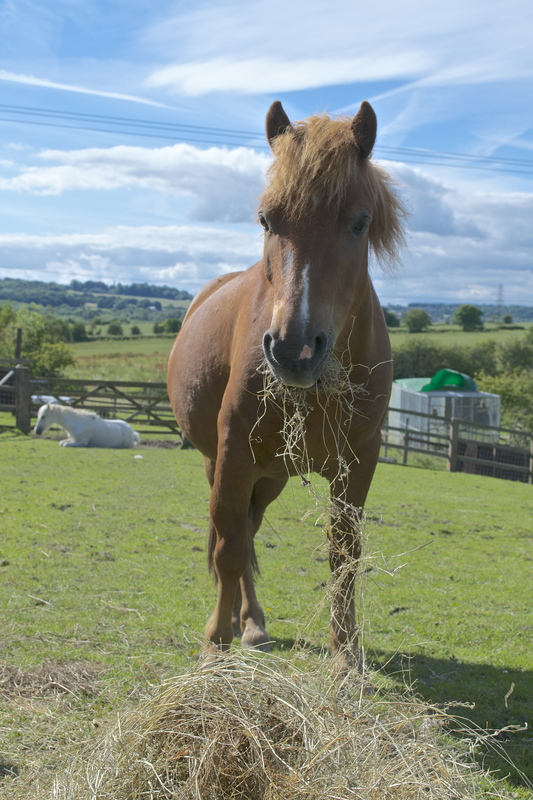 Sammy is an 7 year old, 11.2hh dartmoor gelding and is such a character! He is a curious chappy, often stirring up trouble in the fields and wants you to join in the fun as well! A well-mannered pony, he is willing to learn and has come on nicely. Good to lead, load and used to traffic, Sammy can be a little sensitive around the farrier, vet and dentist but in general is good with them. Sammy has a passport and is up to date with his vaccinations and dental. 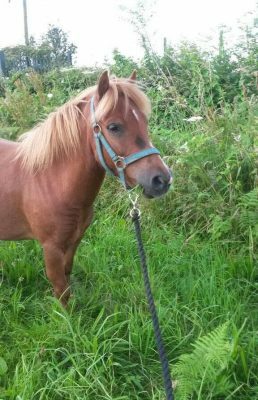 He is at the perfect age to be backed and would make a brilliant little riding pony for someone!